If you like sweet-tasting cherries, you will love the flavour of Gravitational Cherry™ eLiquid. Gravitational Cherry™ eLiquid is made in the USA. 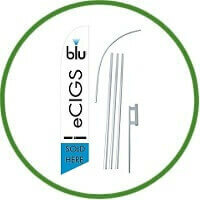 Gravitational Cherry™ eLiquid works in all models of electronic cigarettes. As with all VapeSafe® eLiquids, Gravitational Cherry™ eLiquid is made in the USA using organic, hypoallergenic, USP and food grade vegetable glycerine. Always keep VapeSafe® eLiquids away from children! 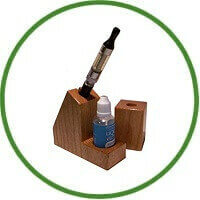 VapeSafe Gravitational Cherry™ eLiquid is for Adults Only! You must be of legal age in your state to use our products! Absolutely no sales to minors! Always be sure to allow the Gravitational Cherry™ eLiquid time to fully soak into the cartridge or cartomizer (cartridge with built in atomizer) before use. To stretch your dollar further, please note that these flavours are more concentrated than normal and can be diluted with small amounts of distilled water without compromising the flavour.